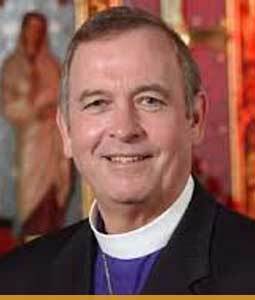 IIPC is founded on the realization that global coexistence is being threatened by gross mistrust and differences between entrenched traditional values, mostly defined by different spiritual beliefs and practices, and modern secular leanings. People differ in their attitudes towards religion and religious practices, in viewpoints about the extent to which religion should play a role in organizing and regulating civil society and in all endeavors of their daily life. People differ in viewpoints about whether religion should even have a role in moral and practical laws and to what extent, if any. This divide is what led historians and political scientists, like Basil Mathews, Bernard Lewis and Samuel P. Huntington, to theorize and express their views about what they call “The Clash of Civilizations”, with specific reference to Western and Islamic cultures. Recent violent socio-political events around the world involving Muslims have amplified this notion and aggravated the mistrust that already exists between the West and the Muslim world. However, Muslims in the West are generally in a unique position to change this prevailing, dominant, albeit false, narrative of violent Islam in ideology and practice, into something which reflects the true teachings and practices of both Prophet Mohammed (PBUH) and traditional Islam. Imam Magid, Chairman of IIPC, currently serves as the President of the Islamic Society of North America (ISNA). 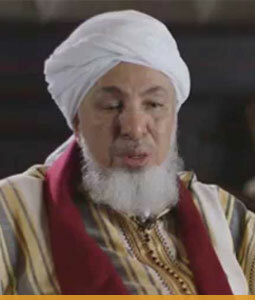 He is also active in both the interfaith and Islamic community. 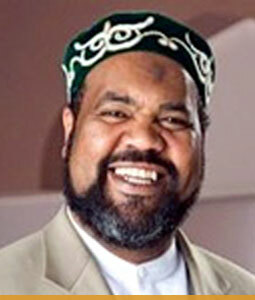 Imam Magid is the Imam of the All Dulles Area Muslim Society (ADAMS) Center in Sterling, Virginia. 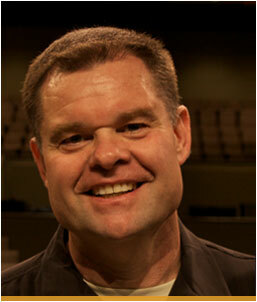 Dr. Bob Roberts, Jr. is the founding and Senior Pastor of NorthWood Church, a rapidly growing church near DFW, TX. Being trusted by 20.000 amazing members so far. Best design for all at your choice. 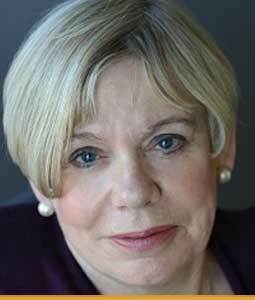 Karen Armstrong is the founder of the Charter of Compassion, a renowned scholar of world religions and best-selling author. 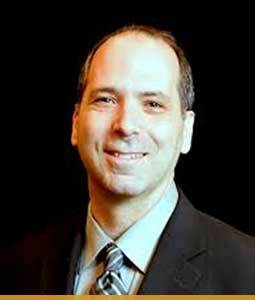 Rabbi Robert Nosanchuk is Senior Rabbi of Anshe Chesed Fairmont Temple and is committed to service in Jewish and interfaith communities.